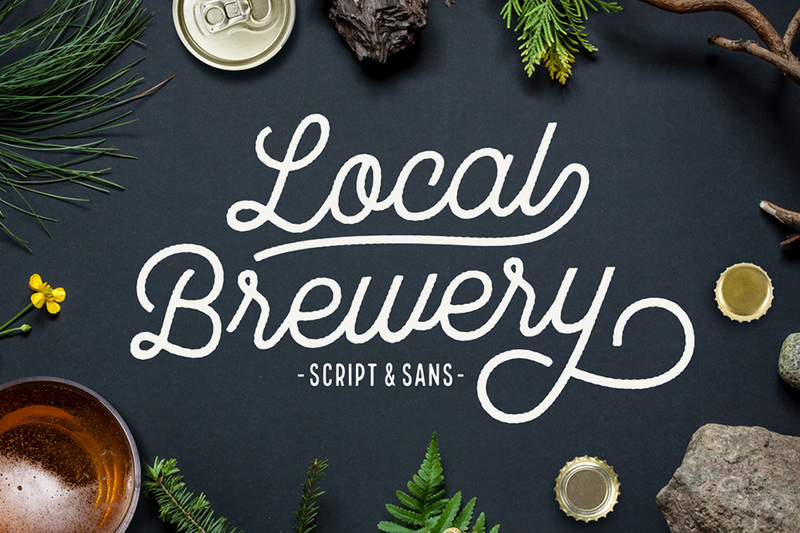 The script and sans serif are both hand-drawn with a rough edge. Bonus Vector Alternates included as Illustrator and .EPS files (CS4, CS5, CS6, CC). File size is approx 6.5MB (18.2MB unzipped), offered as a single download.